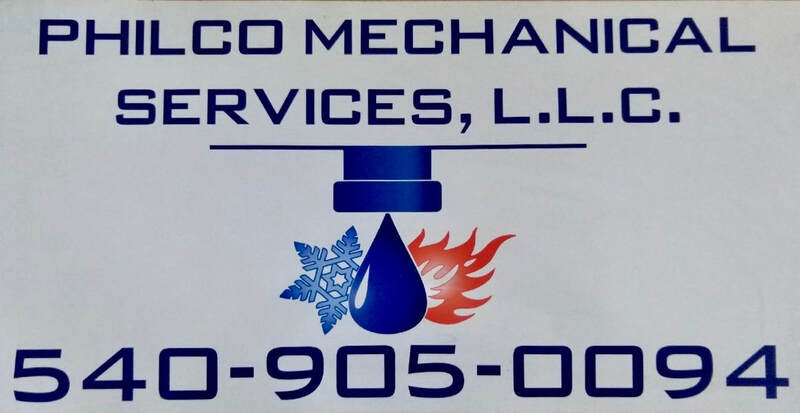 We strive to be the leader in the Plumbing/Mechanical Industry in the Shenandoah Valley. We are dedicated to providing Quality Workmanship so that we can achieve the highest in customer satisfaction as well as building strong long-lasting relationships with Contractors, Owners, Suppliers, Subcontractors and employees. Service Areas: HVAC Services Winchester VA, Frederick Co VA, Front Royal VA, Warren Co VA, Shenandoah County VA, Harrisonburg VA, Rockingham, and Luray VA and Page County VA of Virginia with Heating and AC Services for Homes and Businesses.